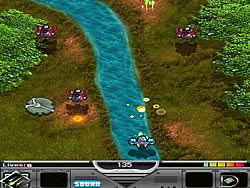 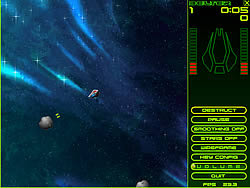 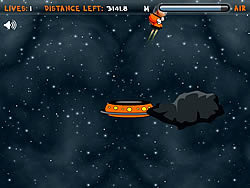 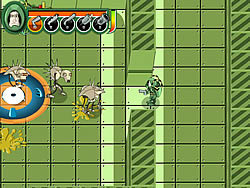 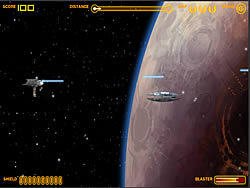 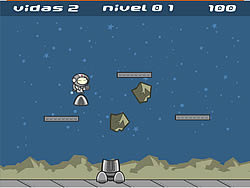 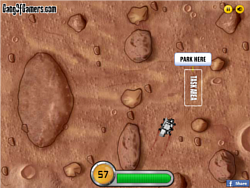 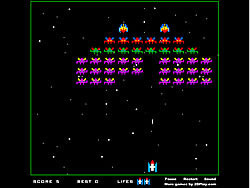 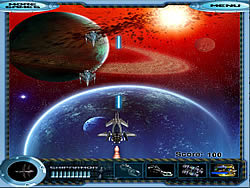 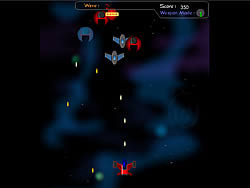 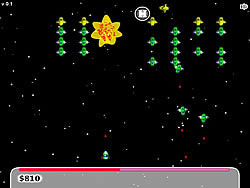 Spaceship Games - ArcadeGames.com - Play free arcade games. 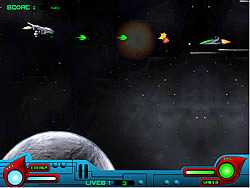 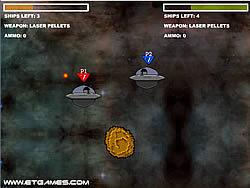 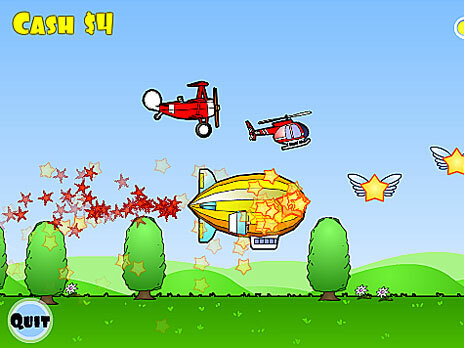 Choose 1 of 4 ships and try this cool arkanoid game. 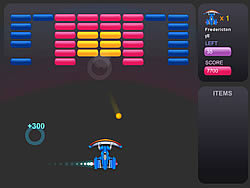 How far can you get in this breakout game.